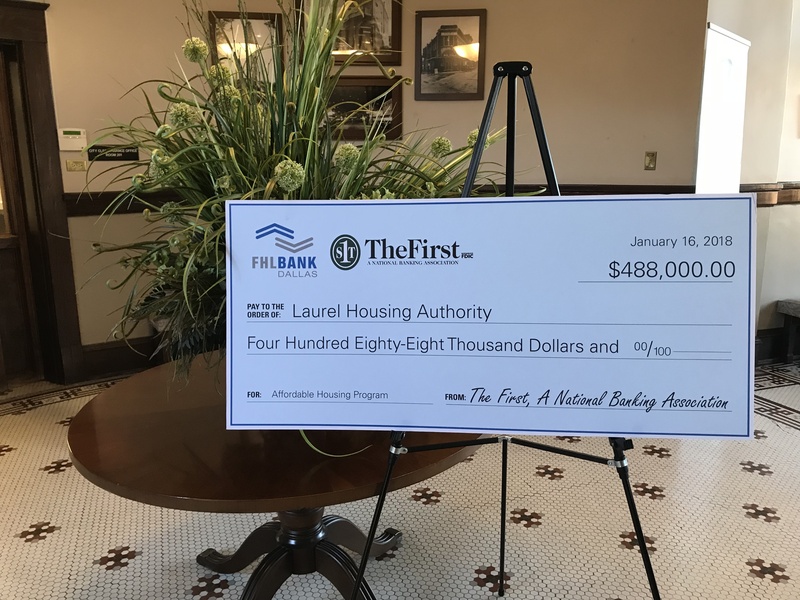 A $488,000 Affordable Housing Program (AHP) grant from the Federal Home Loan Bank of Dallas (FHLB Dallas) and member institution, The First, A National Banking Association (The First), will rehabilitate 72 homes in Laurel, Mississippi. 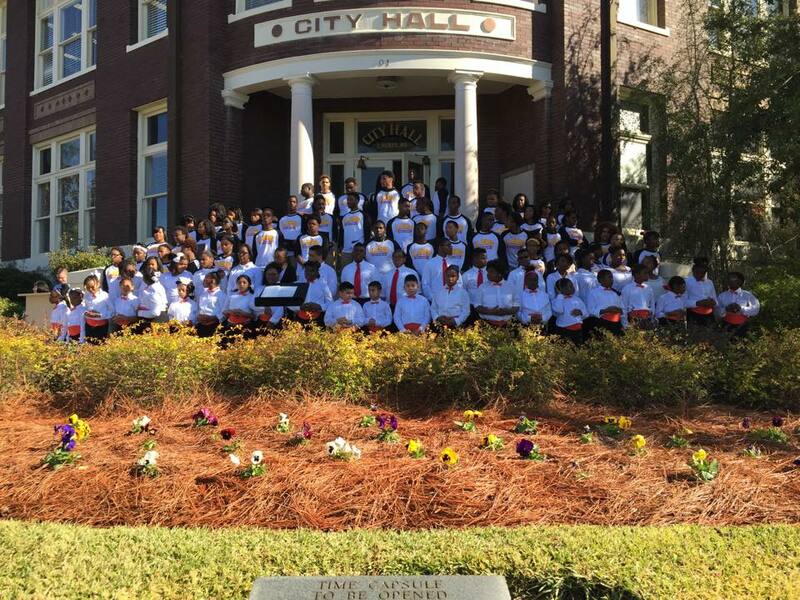 A check presentation ceremony was held at the office of Laurel Mayor Johnny Magee to award the funds. Laurel Housing Authority Executive Director Ailrick D. Young said the AHP means a great deal to community-based organizations and communities. Without the grant, the repairs most likely would not be possible. Mayor Magee said there is a tremendous need for the AHP in the Laurel community. Residents of the Laurel Housing Authority will be able to apply for grant money with a maximum amount of $6,777. The grants will go toward improvements including siding replacement, doors and windows, mold remediation, kitchen facilities. In addition, work to improve interior and exterior sealing, plumbing and electrical code compliance will be eligible under the grant. To be eligible for funds, the homeowner’s name must appear on the deed of trust, meet income criteria and the house must be located in the city limits of Laurel and occupied by the owner.